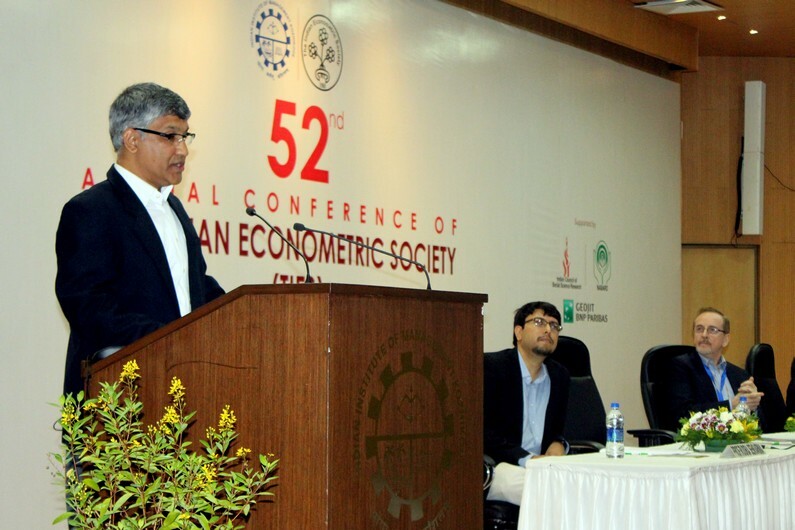 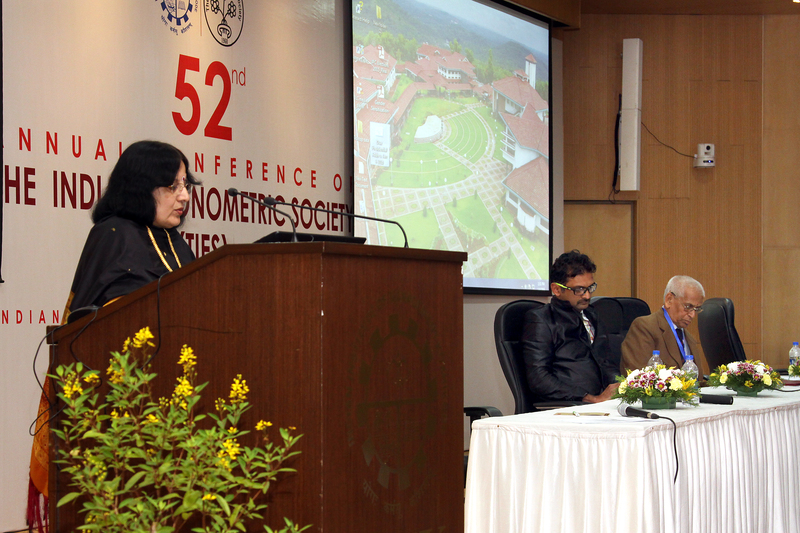 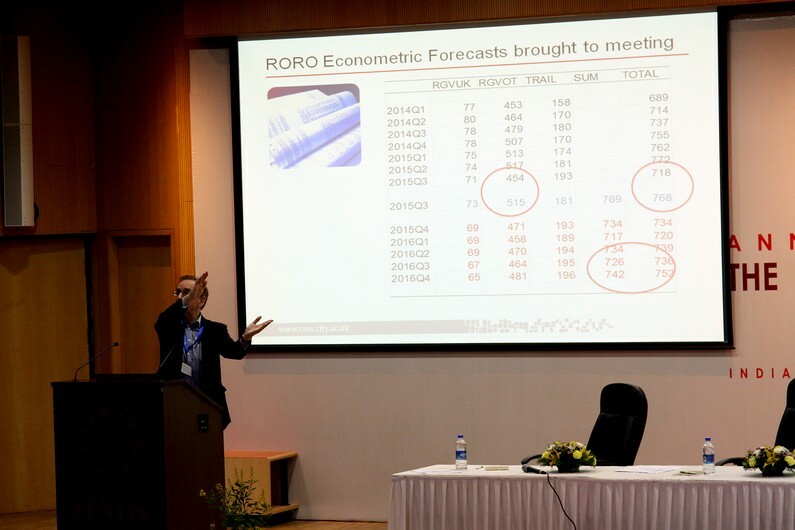 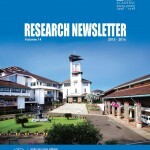 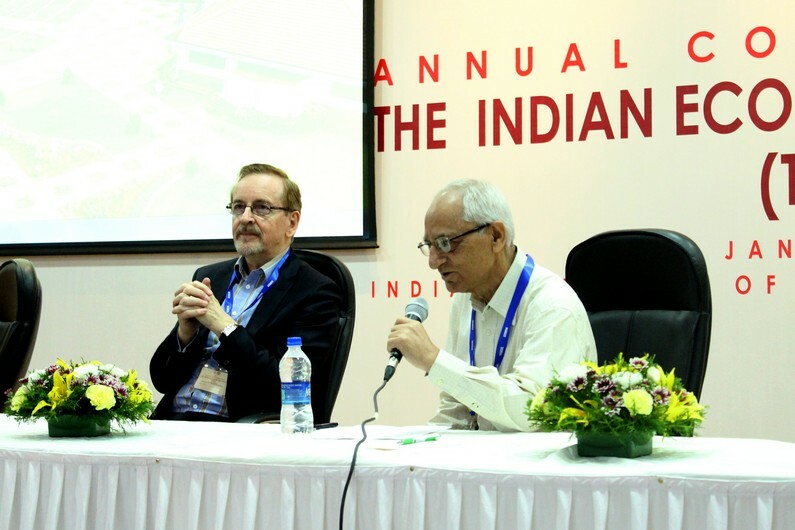 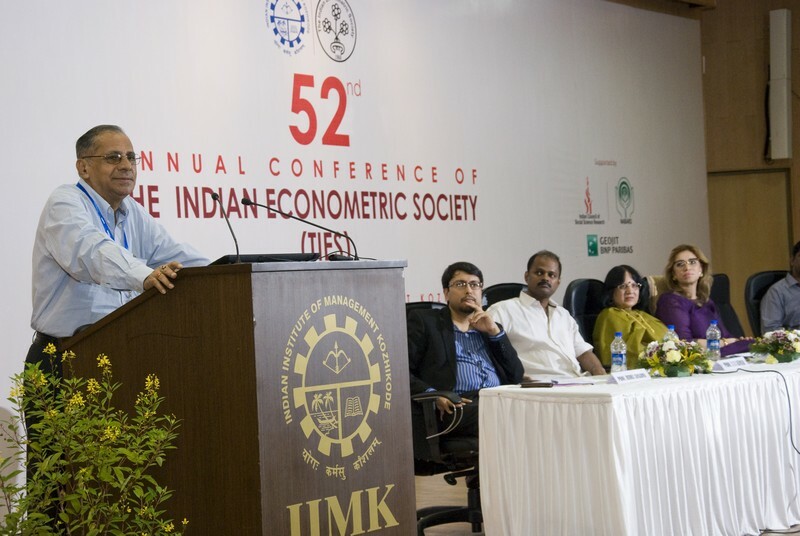 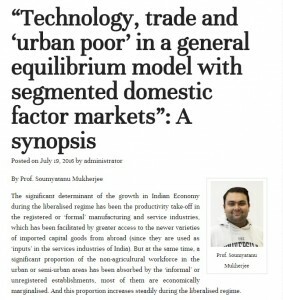 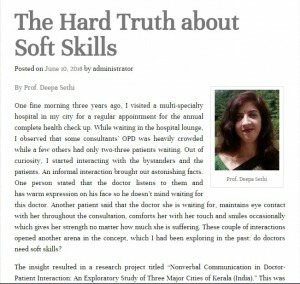 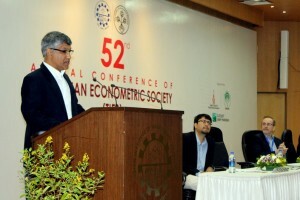 IIM Kozhikode recently concluded the 52nd Annual Conference of The Indian Econometric Society (TIES) organized in its Kozhikode campus from 4 to 6 January, 2016. 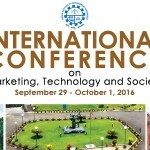 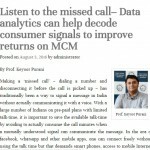 TIES Conference is a major annual academic event in India which brings together economists and econometricians to deliberate, collaborate and share their research findings. 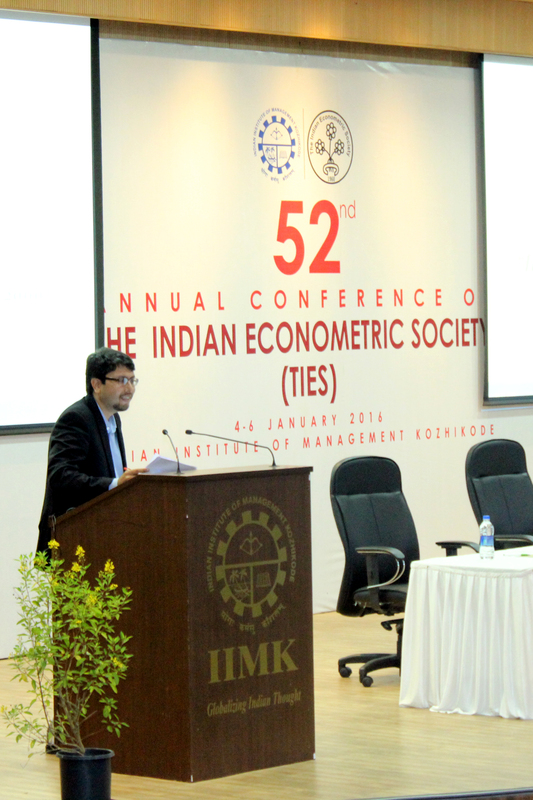 Prof. Pami Dua, Director, Delhi School of Economics delivered the Presidential address in the inaugural session on 4th January. 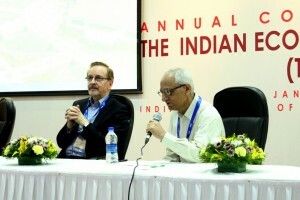 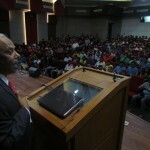 Prof. Roy Batchelor, Cass Business School, London delivered the inaugural address. 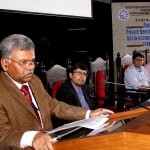 Some of the prominent speakers in the conference were Prof B. 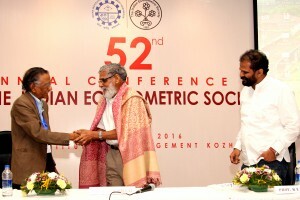 B. Bhattacharya, former Vice Chancellor of JNU who delivered the valedictory address and Prof Subhash Ray, University of Connecticut and so on. 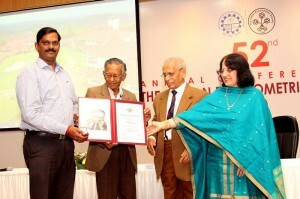 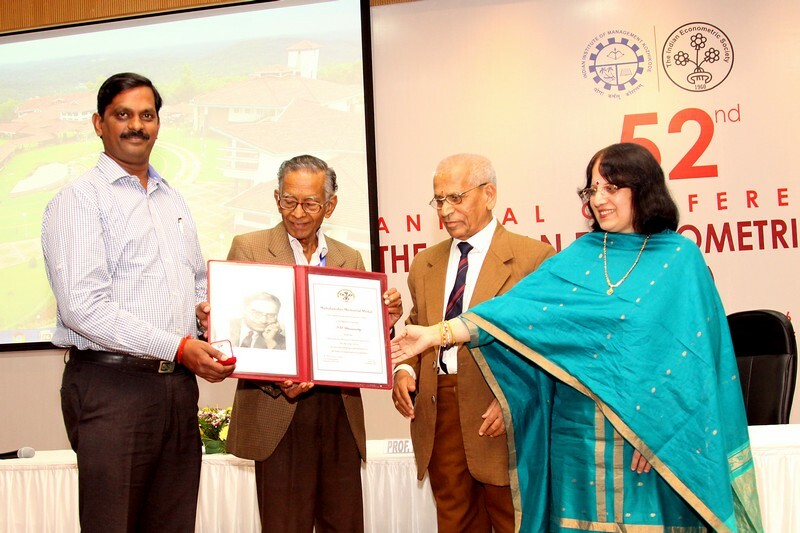 Mahalanobis Memorial Medal Awards for 2014 and Prof. MJ Manohar Rao Awards for 2014 and 2015 were presented to awardees and around 300 research scholars and academics presented their papers at this prestigious academic platform.